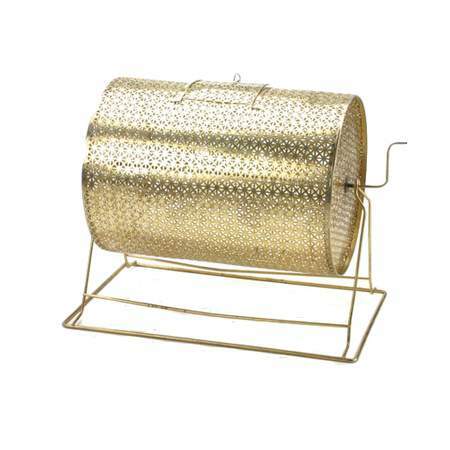 A gold brass raffle drum with stand. Various sizes available. Poly Satin Gold Napkin 20" X 20"
Acrylic High Top Table 30"